A College of Colorado pupil died earlier this month after crashing on his skateboard whereas driving on campus. 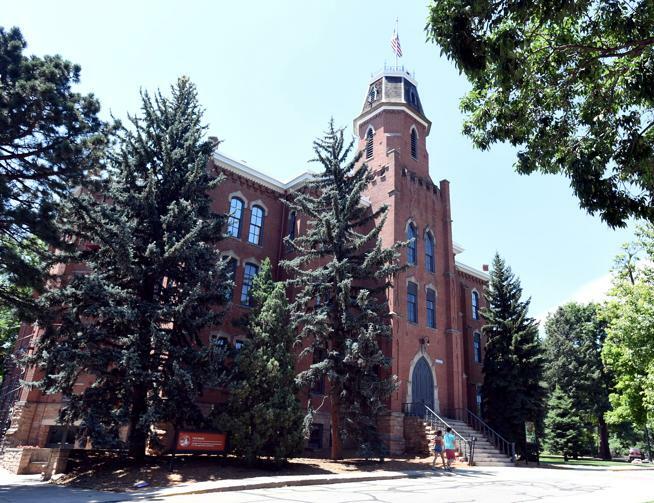 Corey Hausman, a freshman, was driving downhill on the sidewalk on the north facet of the Regent parking storage when he crashed, CU police spokesman Scott Pribble mentioned. READ What Is "Quick-Time period" Insomnia & How Can You Inform If You Have It? No different individuals or automobiles had been concerned. Pribble mentioned Hausman was not carrying a helmet. The CU Unbiased first reported the incident. READ What are clicky hips in infants? Learn the total story at dailycamera.com.